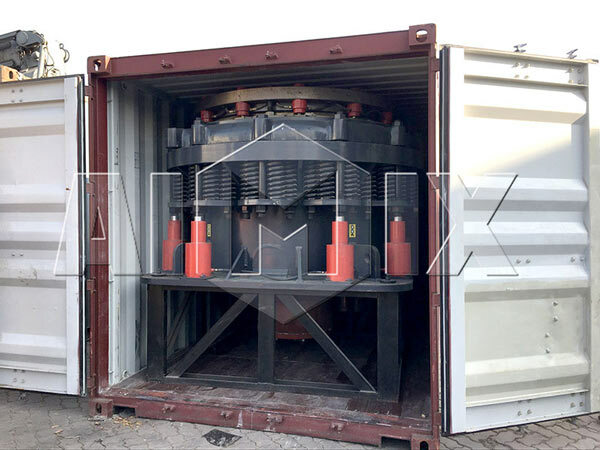 The PSG1300 cone crusher was exported to Pakistan on July, 2017. The client from Pakistan is our regular customer. 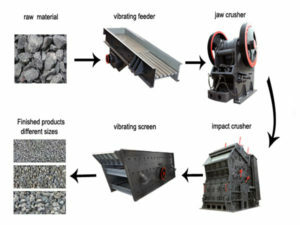 He purchased other crusher machines last year from Aimix Group. And he trusts our equipments’ quality very much. So he contacted us the first time when he want to buy a cone crusher! And Aimix will also try our best to satisfy every client. Besides, our experts will give him some technical guidance and operation instructions online. Here is a picture of our shipment. 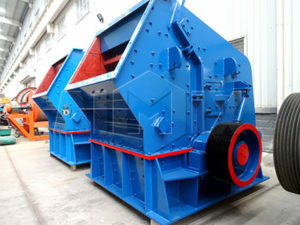 This kind of cone crusher is one of the major products of our company. Our experts and technicians have spent a lot of efforts to develop and research the type of machine. And we will also develop more good equipments in the future. You can contact us if you need a mining machine!